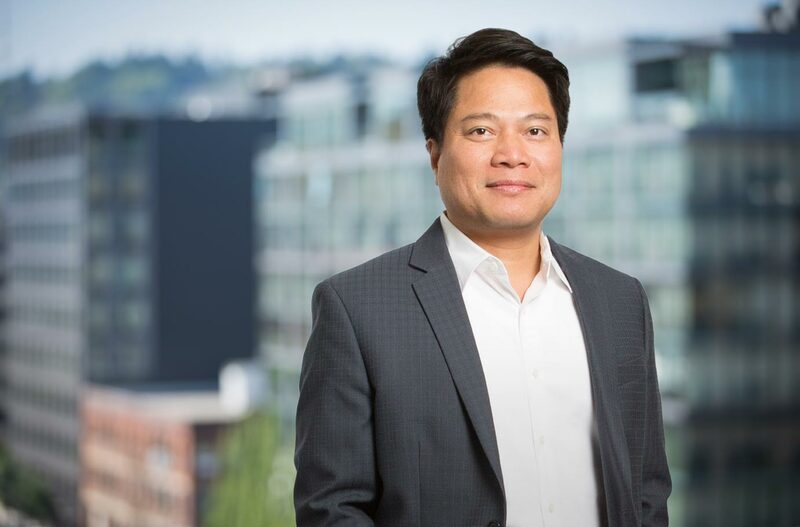 Trinh is a business law attorney with fourteen years of experience in commercial transactions, real estate, and corporate law. He has in-depth experience advising a diverse spectrum of public and private clients on business issues ranging from routine corporate matters to finance and equity transactions to complex reorganizations. A unique aspect of his experience is serving as lead counsel on complex finance projects for housing and economic development, working in partnership with non-profit entities, state and federal governments, and private funding sources. Trinh understands the intensity, responsiveness and creativity required to serve clients’ legal needs. He brings a result-oriented and practical perspective to resolving legal problems.